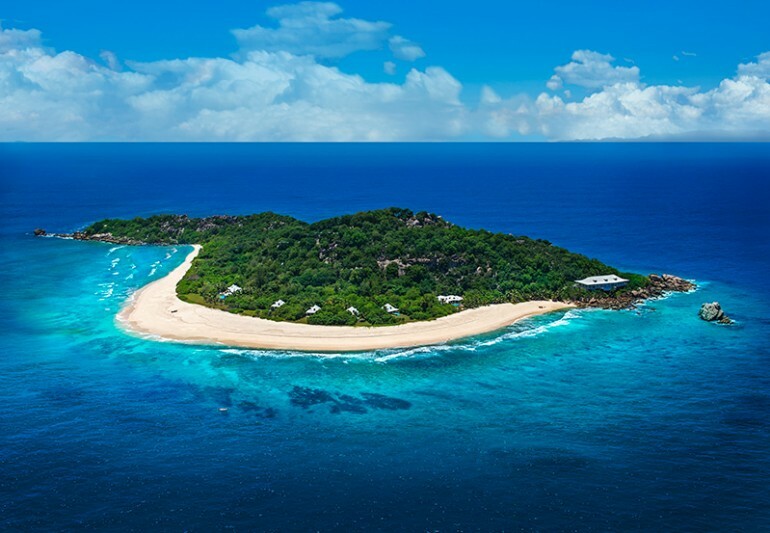 Cousine Island is a small granitic island 30 ha (74 acres) in the Seychelles 6 km (4 mi) west of Praslin Island. It is a combination luxury resort and since 1992 a nature preserve. 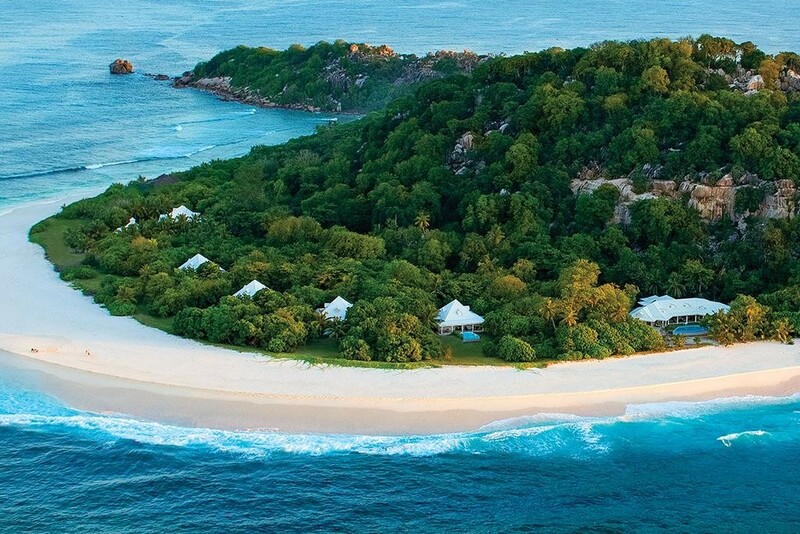 Cousine Island is a breeding ground for seabirds and has a population of transplanted Aldabra giant tortoises. The island has undergone an extensive vegetation rehabilitation program which involves planting of indigenous flora and the removal of alien plant species. Since 1995 over 2000 native trees have been planted. Indo-Pacific hawksbill turtles are known to nest on this island.